McCain an advocate of the No Child Left Behind (NCLB) Act also strongly favors a program similar to school vouchers. This is particularly flawed IMO because simply where and how and who will move the students. For those individuals in lower socioeconomic areas how are they to move their children to more competitive schools, will bus systems be available or is this more of the Republican Get It How You Live strategy. 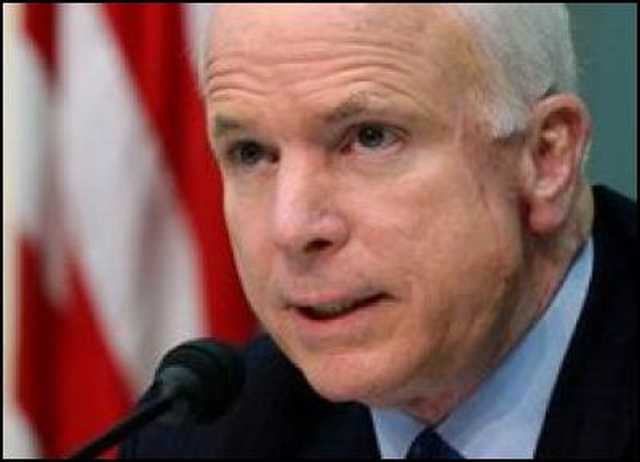 McCain did not present any solutions with substance but provided a general statement like the one above. Girl you be on Republicans huh? But yeah I don't think being able to move your kids around from failing schools was an issue that didn't even need to be addressed. I say that because it's already one of those "unspoken but is" kinda things. People living in low income areas, go to failing schools in that area and the people living in upper middle to lower high class children go to a nicer public school and the high class goes to private or home schools. So that's already happening. I think it starts in the childhood of each person. My remedy is go to school graduate, go to college or a trade school or whatever then you will be able to provide for your family to where they don't have to go to the "failing" schools. Good post hun!